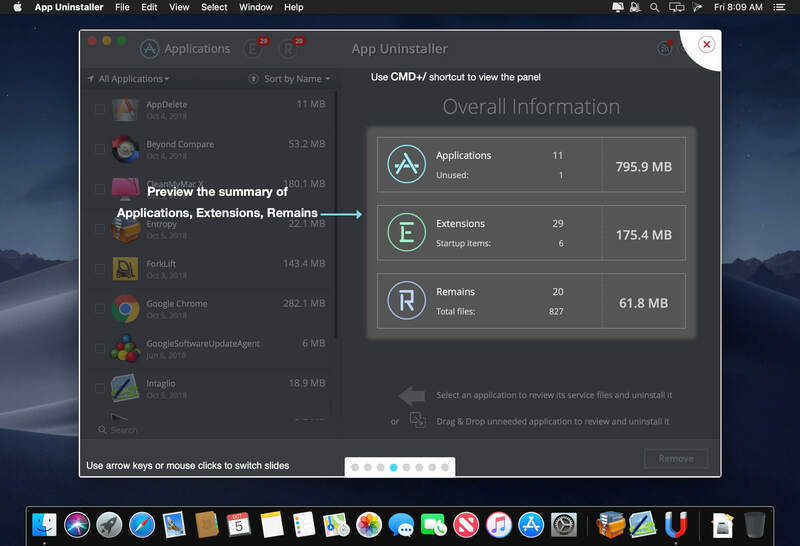 App Uninstaller is a Mac utility that allows to uninstall applications on Mac OS X completely. 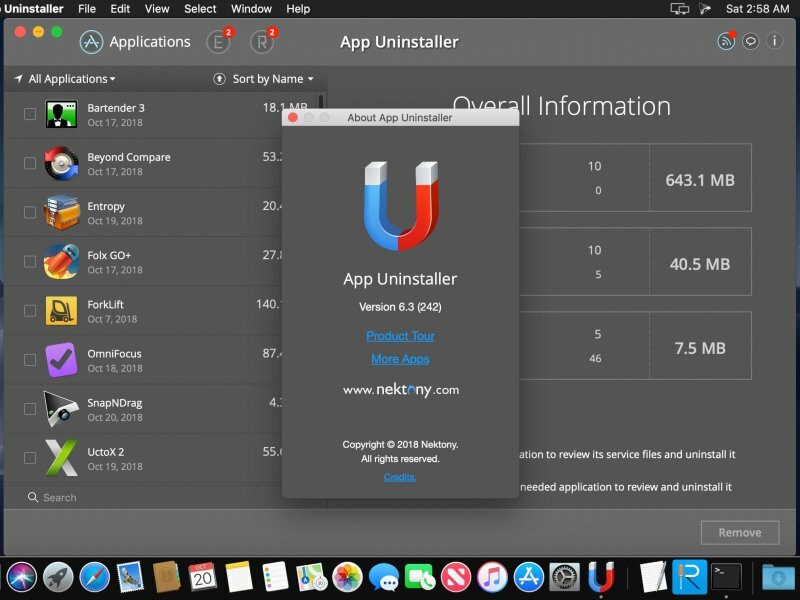 The app uninstalls apps with all system files, that can left after simple dragging to the Trash. Little by little these files can take a huge amount of your hard drive space. 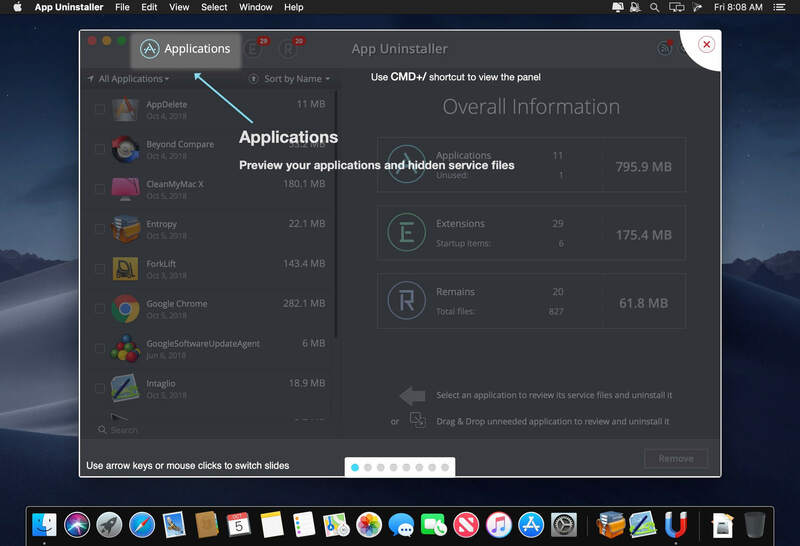 But "dmx" are you running macOS 10.14, Mojave ? I had upgraded to 10.14 after the last version of macOS High Sierra. 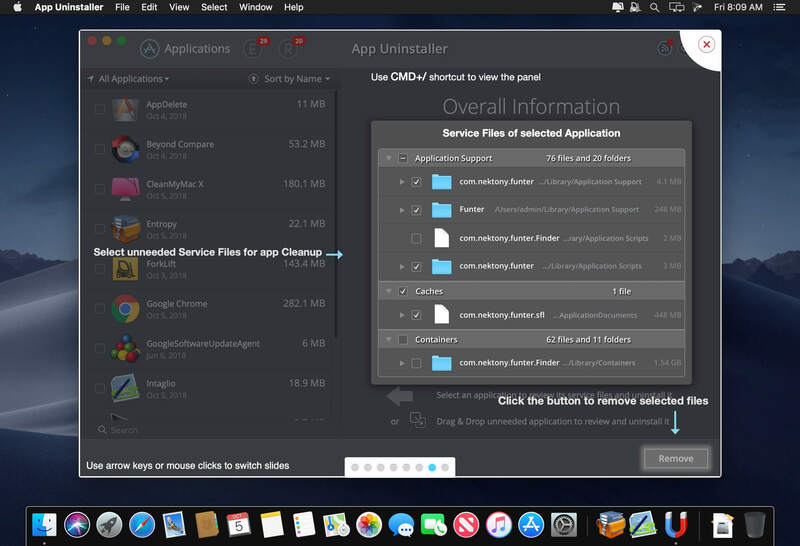 Ummm, do you Think that i need to reinstal Mojave... ?.